Summer season is a busy one with a fair few decent nights ahead of us here in Brighton, London and Berlin. Bank Holiday Sunday at The Joker with the Black Key guys should be a lot of fun too. 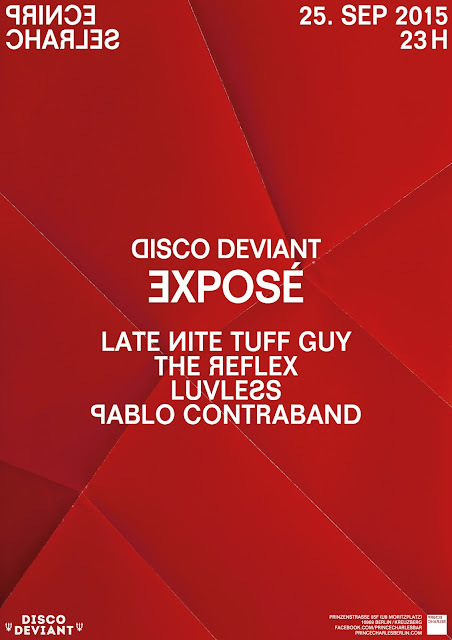 We return to Camden Lockside on Sat 22 August for a Disco Deviant x Midnight Riot party. Yam Who? and Pablo Contraband are joined by Fingerman & Aashton running from 6pm on the terrace moving inside once night falls. It's free before 9pm and a mere £5 after. 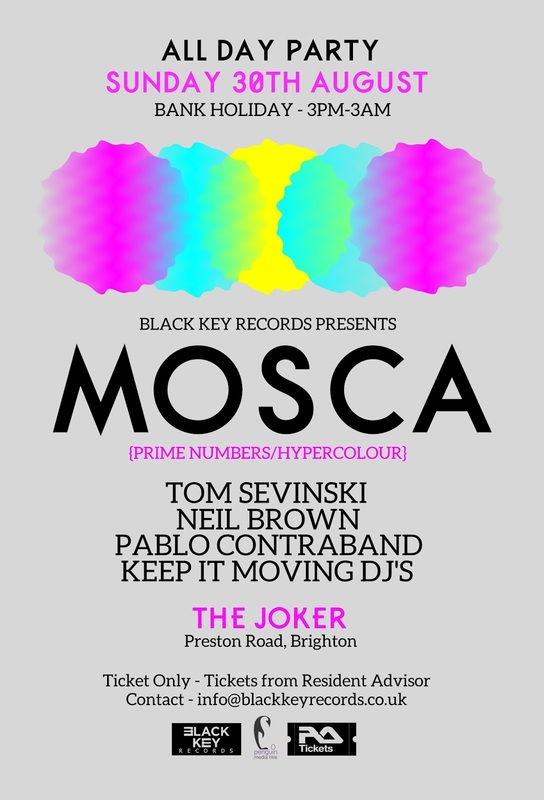 Last but not least Bank Holiday Sunday 30 Aug, Pablo will be joining Black Key Records for an all day affair at The Joker, Brighton with special guest Mosca headlining. Tickets pretty essential for these parties as they are always popular. Still to come we go to Berlin for our very own Exposé night at the end of September, Weatherall, Heretic & Paul Daley join us in Brighton on October 2 and MCDE plays with Pablo at C2 in November! 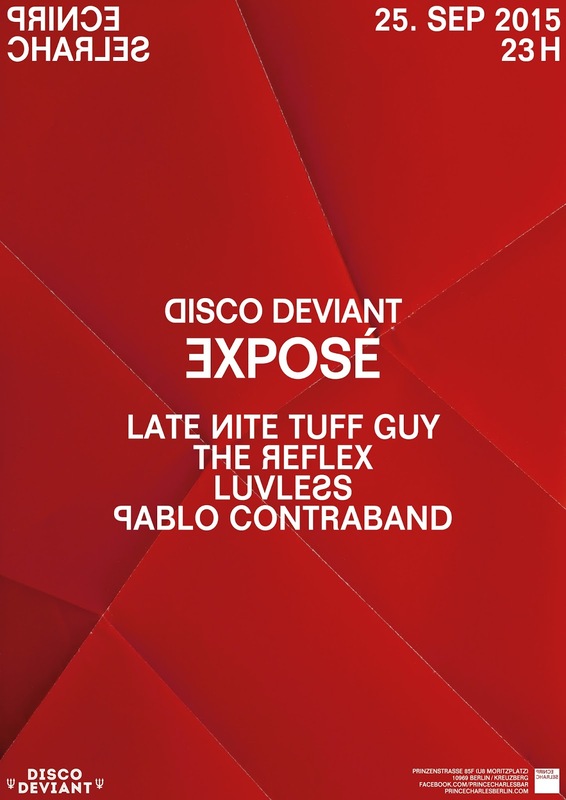 Disco Deviant & The Unity Agency club events. Edit Records - Because Thats What We Do!